Research reports that by 2020, it is expected that half of the US population will suffer from a chronic disease and that the management of these conditions will represent 80% of health care spending including indirect costs. An e-health program provides educational tools that are designed to promote wellness in a way that positively controls and manages chronic health conditions. Parallax Health Management offers the ultimate monitoring and managing answer with increased patient interaction and better preventative care. From diabetes to COPD management, Parallax Health Management can have a positive impact and access for those with chronic diseases to a powerful remote chronic disease management tool. Chronic Disease Management is over tasking resources. Aging population "the silver tsunami"
Hospital Readmissions penalties and fines are hurting hospitals ability to maintain profitability. Many in fact bankrupt. And the problem ballooning to 17 Billion USD in 2017. 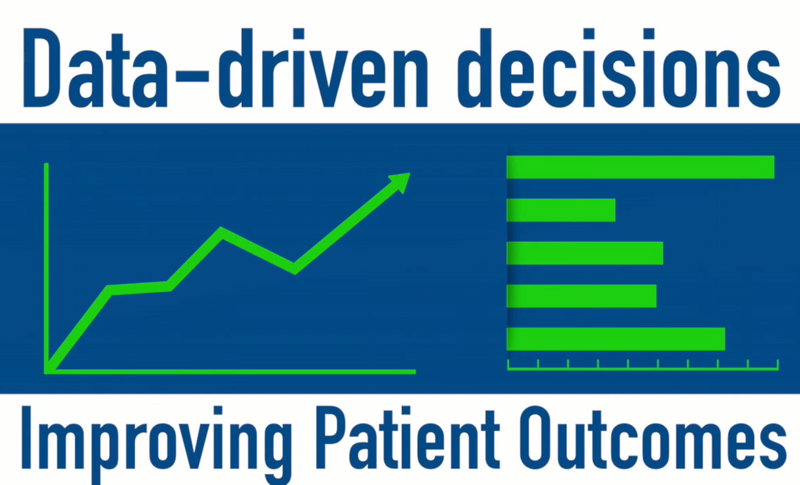 Costs and timing around diagnostic testing are draining system resources and creating errors in healthcare delivery. Unhealthy diet and nutritional behaviors are contributing to multiple unsustainable healthcare system breakdowns. 100's of billions is how behaviors impact is measured today. Point of Care market is projected to reach 42 Billion USD in 2019 growing at 10% compound annual growth rate. The healthcare market has begun to recognize and value highly connected and digital companies. Logistics, hardware, software and billing issues have crippled digital and connected health for more than 20 years. The Opioid Epidemic in America is taking a toll in the number of lives that can hardly be fathomed. A national crisis of addiction and the numerous family and death toll has reached crisis levels throughout America. Providing innovative solutions to complex problems, we work with community partners to build a safe, strong, and healthy future for everyone. We are your community for connected care. To be a health care provider nationally recognized for its pursuit of excellence and innovation in the application of systems theory to the disciplines of family systems therapy, suicide prevention, crisis/trauma services, community development, organizational management, and systems training. Parallax Health Management, believes in the intrinsic value and goodness of the individual, family, and the community. We affirm the power of healthy families and communities as the foundation of positive change. Behavioral health and wellness are a function of healthy relationships in families and communities. We have been a part of the Maricopa county community for over 20 years. Callers to our hotlines have been greeted by a live person 24 hours a day, 365 days a year, since our beginning. To better serve the needs of our community, we have expanded our expertise to include specialized sexual assault hotlines in addition to our suicide lines. Our hotline staff is entirely comprised of degreed, professional clinicians, the majority of whom hold a Master’s Degree in the behavioral/mental health field. They are experienced, knowledgeable, and caring and truly invested in the strengthening of our community. Parallax Health a exclusive partners with La Frontera Arizona INC; EMPACT – Suicide Prevention Center for Arizona. In addition to our hotlines, we provide mobile crisis intervention teams, out-patient counseling, psychiatric services, substance abuse programs, and an array of support groups, including survivors of suicide, facilitated by specialized clinicians. Our Call Center is honored to be the only hotline and agency in Arizona certified by both CARF and the American Association of Suicidology (AAS). 98% of callers report improvement over the duration of the call. They are safer, more hopeful, better informed of options, deescalated, and have a plan for therapeutic action after the call. Our average speed to answer is 6 seconds (one ring). Industry standard is 25 seconds or less. Product integration is why telehealth is 25 years old but is still not the leading form of healthcare delivery. 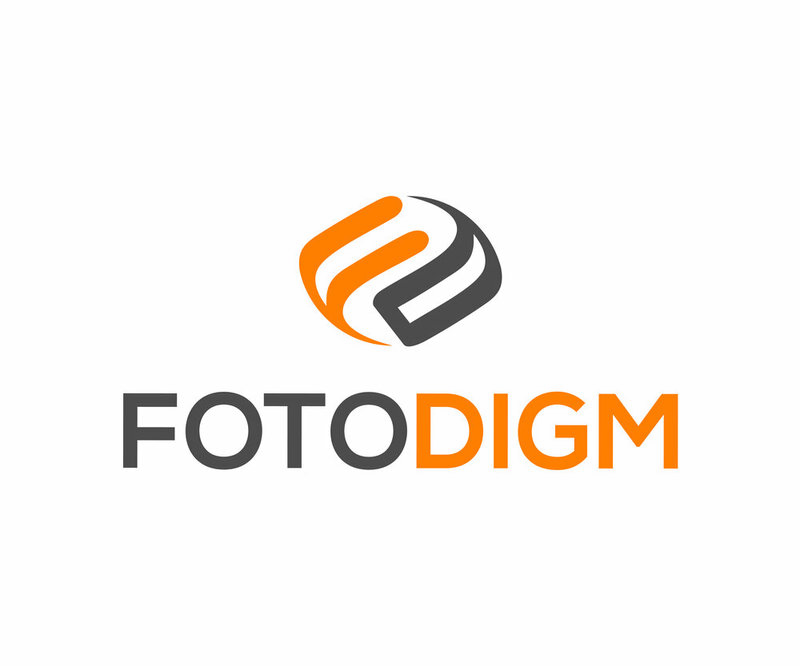 We invented Fotodigm because be believe in connected care. We believe that adding a bluetooth connections to every device is an obsolete architecture. We make all devices, that can produce data reliably and have been approved for use by physicians part of the our platform. No limits, no extra tech just on platform that handles it all. Reliable, Evidence Based, Outcomes, Optimization technology enables a myriad of applications and can be paired with our compass mobile applications. At the foundation of the ease of deployment and its ability to customize to your organizational needs is unmatched. Our platform can be integrated into existing systems Parallax Care provides a patented solution that learns as it is used. It will become more customized and personalized to each Remote Patient Care user’s preferences.